THERE IS A LAW THAT CARES ABOUT YOU! IT IS UP TO YOU TO SUPPORT IT! Behind the scenes, a group of thousands are working to bring forth a LAW that will greatly improve each of our lives the moment it is announced. It is a law that cares about YOU! In 1993, the U.S. Supreme Court ruled that banks, in collusion with the U.S. government, were foreclosing fraudulently on farm mortgages. During the court process, additional frauds on the American people were uncovered. A committee of five Supreme Court Justices was charged with the Herculean task of developing the means to implement the required government and banking reforms. 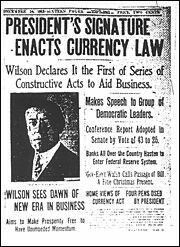 Experts in economics, monetary systems, banking, constitutional/governments law, and many related areas were consulted. Because enormous international changes are also included, an extremely strict gag order was imposed on everyone directly involved and the court case records were sealed until the needed reformation could be thoroughly prepared. Following years of intricate planning, the resulting legislation, the National Economic Security & Reformation Act emerged. 1999 – a 75 page document known as the National Economic Security & Reformation Act (NESARA) was submitted to congress where it sat with little action for almost a year. 2000 – Late one evening on March 9, 2000, a written quorum call was hand-delivered by Delta Force and Navy Seals to 15 members of the US Senate and the US House who were sponsors and co-sponsors of NESARA. They were immediately escorted by the Delta Force and Navy SEALs to their respective voting chambers where they passed the National Economic Security and Reformation Act. President Bill Clinton signed the Act into Law. These 15 members of congress were the only people lawfully allowed to hold office in accordance with the original 13th amendment. Remember British soldiers destroyed copies of the Titles of Nobility Amendment (TONA) in the war of 1812 because it prevented anyone who had ties to the crown of England from holding public office in the USA. 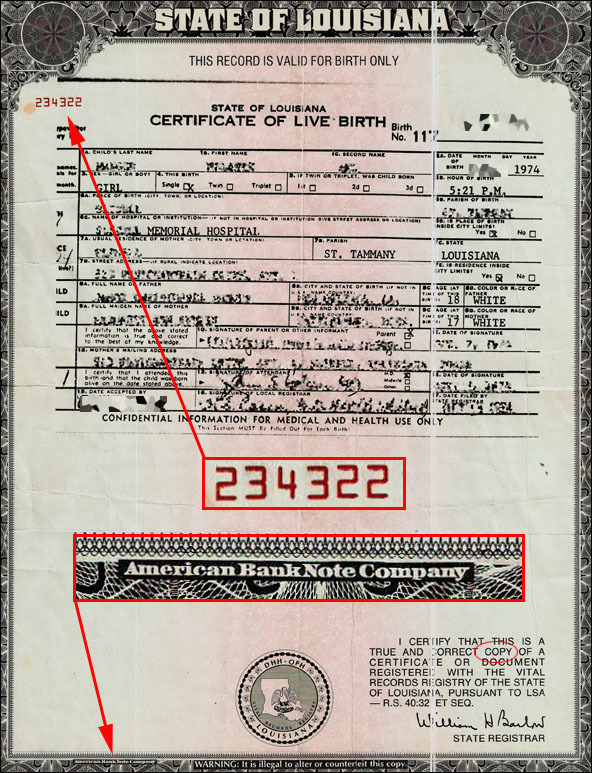 President Clinton relinquished his bar registry. 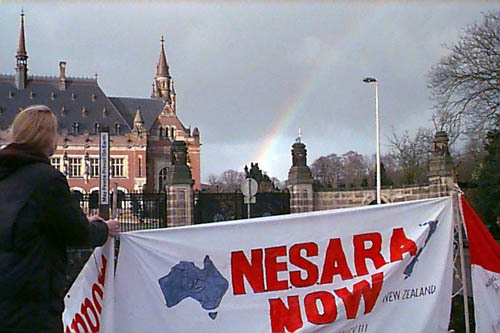 NESARA is the most ground breaking reformation to sweep not only this country but our planet in its entire history. This LAW was to be announced the morning of 9/11/2001. 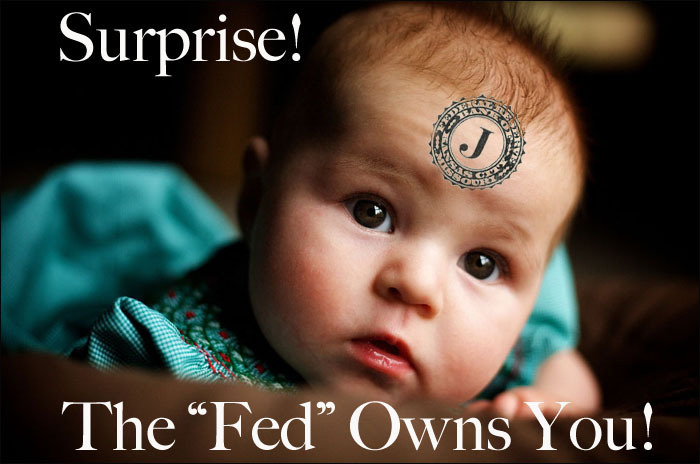 ·1 Zeros out credit card balances, forgives mortgages and other bank debt as a remedy for 70 years of bank and government fraud. Plans to maintain a thriving banking system are included in NESARA’s structure. ·2 Creates a U.S. Treasury Bank System with new U.S. Treasury currency backed by precious metals. ·3 Abolishes Income Taxes in the U.S. and creates a new national sales tax on new, non-essential items only—as revenue for government. ·4 Restores Constitutional Law as our founding fathers intended when they signed the Declaration of Independence. Constitutional law is based on Common Law–“Do unto others as you would have them do unto you.”. ·5 Requires the current administration to resign their positions to allow a fresh start at the national level. Administrative duties will be fulfilled according to constitutional provisions. New elections will take place within 120 days. (2018 – Due to changes in the situation regarding Mass Arrests and the need for some continuity following such huge changes in the government, this segment may be amended – my own conclusion based on Benjamin Fulford’s 3/5/2018 report). ·6 Declares worldwide peace, enabling international banking improvements to proceed smoothly. All U.S. military aggressive actions will cease immediately. The benefits stemming from the above changes will impact positively every American’s life. Concern for the well-being of each American is built into the NESARA LAW. Working together, YOU & I can accomplish much good for our own lives, our families, and the life of our nation and world. THERE IS A LAW THAT CARES ABOUT YOU! IT IS UP TO YOU TO SUPPORT IT! Filed under: NESARA |	Comments Off on THERE IS A LAW THAT CARES ABOUT YOU! Very interesting … Linda begins the show by sharing a little of her regular night journeys to the Neptune Mothership. 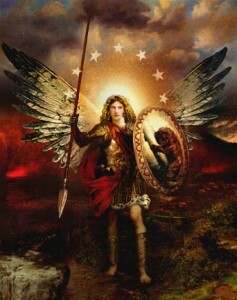 Archangel Michael and then, Ashira—Commander of the Neptune—explains communication between a galactic and Earth human. Ashira told us that many galactic are now living among us on Earth. Look into the eyes of those you feel may be galactic. Their eyes will sparkle and there is an inner light that shines forth. You will feel very comfortable in their presence. Hopefully, we will have more of this kind of show as we learn to acclimate to heart communication and to feel at ease with our galactic brothers and sisters. Ashira assured us that they will not create conditions of fear. They are aware that many have had negative experiences before the negative extraterrestrials were removed from Earth. The galactics want to build trust through their communications with us.